It’s important for all of us to face the fact that we as individuals are unique in many ways. Defined, this means that the shape of our feet is also different which translates into the fact that not all boots will fit or perform for us as mountain hunters, hikers, backpackers, etc, in the same way! Taking the necessary steps to ensure that our feet and boots perform in unison together is extremely important to our overall success out on the mountain. I’ve read with great interest over the past few years various articles on Lathrop & Sons Custom Boot Systems and their unique approach to selling high quality boots to their customers. 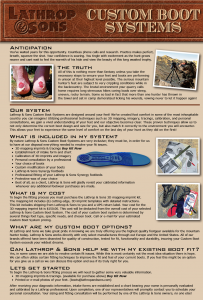 When I was approached to complete a comprehensive review on the Lathrop System and the boot that their 3D mapping imprint system identified through a detailed analysis/diagnostic process that would work well for my backpacking and hunting adventures I was excited to scrutinize this process through working with Lathrop & Sons as well as putting the boot they recommended through a very difficult field test. 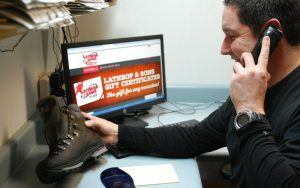 My experience with Lathrop & Sons was positive from “day one” when James Lathrop visited with me over the phone in regards to their Custom Boot Process so that we could identify a boot that would fit properly to meet my diverse needs. 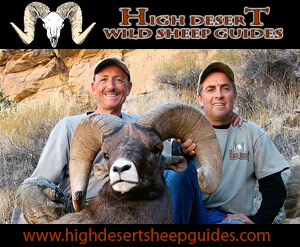 He was extremely knowledgeable, affable and professional. Stephen and James’ dad is a well-known podiatrist as the Lathrop’s definitely have an in-depth understanding about feet and getting the proper fit in a boot for your feet. The first step initated was for me to complete a 3D mapping imprint & full-weight bearing tracing of my feet with a kit that was shipped by Lathrop & Sons to me and then to email pictures of my feet taken from different angles to James. 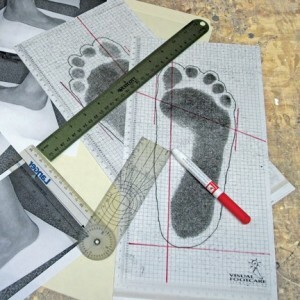 After receiving my imprints and pictures of my feet James scrutinized and calibrated those tracings for fitting accuracy. He and I then spent a great deal of time on the phone in a personal consultation regarding my feet and discussing various boots that Lathrop & Sons felt would perform well for me. My feet were a unique challenge since I’ve developed a couple of painful neuromas over the years from the countless miles I’ve put on those feet out on the mountain. At times those neuromas can really “bite me.” Ultimately, after examining my feet and consulting with the Lathrop Team James suggested that I field-test the Scarpa Kinesis Pro GTX. It should be noted that Lathrop & Sons offer many a wide variety of quality boots for customers including Lowa, Zamberlan, Scarpa, Han Wag, Salomon, and Lathrop & Sons own Tech Light Hunter. I never felt pressured in any way during this process to choose a particular boot but was very impressed with the dedication of Lathrop & Sons to each detail as well as customer satisfaction. I’ve included the step by process performed on my feet for this review of the Lathrop & Sons Custom Boot System. 1. Picture # One: Time for consultation, A consultation is performed to insure that the boot fit is the best it possibly can be… This is as much a fact finding mission as well as it is us disclosing the information that we’ve found about your foot and the chosen boot. We’ll ask questions pertaining to our focused goals and most importantly the customer’s goals, all of this is charted and stored for later use. 2. Picture #Two: Professionally grinding and fitting a custom synergy foot bed starts with selecting the top cover for the synergy foot bed, very important; all materials react different to the foot, selecting the correct top cover for the person’s activity level, their overall weight with back pack determines which route we might go. Also, deciding on the durometer of the material insures the protection against the shearing of the skin. Let me reiterate that James and Lathrop & Sons were absolutely professional in this entire process and super to work with. Each and every question that I had was answered and explained in detail. I highly recommend the Lathrop & Sons Custom Boot System if you are serious about purchasing the perfect boot for your feet. Give them a call and try the process out yourself. Scarpa’s Kinesis Pro GTX is what a quality Italian boot should be about! Designed with over a century of knowledge and quality boot making mastery the artesians at Scarpa have engineered the perfect backpacking/hunting boot. Scarpa utilizes full-grain calf leather for the comfortable, “tougher than nails” upper in the Kinesis and a GORE-TEX® liner for waterproofing and climate-controlled comfort. Hidden within the sole is a multi-layered system that offers a substantial platform, but plenty of shock absorption and grip, for the toughest terrain. 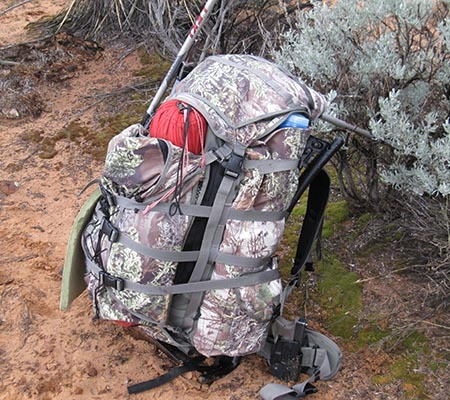 The Kinesis Pro GTX is built for carrying heavy loads when backpacking, hiking or mountain hunting from the high desert mesas of Utah to the tundra of Alaska or in the mountains of the southern Alps! Scarpa took the manufacturing of their high quality boots to another level with the sturdy and unbelievably, durable Scarpa Kinesis Pro GTX boot. The Pro’s tough nubuck leather will tackle the most abrasive rocks with the assurance that you will get out on the mountain and back without a slip or struggle. Featuring a Gore-Tex Performance Comfort membrane to ensure that no moisture gets inside your boot that is also breathable. 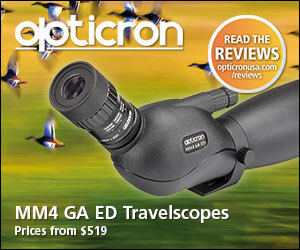 You can also feel confident that no blisters or hot spots will develop. The Vibram Biometric rubber outsole (rand) protects your feet and ankles from sharp rocks and grips, brakes and secures your footing in the worst of terrain. The Contoured Active Pro 4mm footbed and dual-density PU midsole cushions every step you take providing perfect comfort even while weighed down by a heavy pack. The TPU shank provides great stability on uneven terrain and the Activfit Technology features an anatomical last so you don’t have to be concerned about breaking in the boot for days before your hike. Outstanding ankle stability is built into the Kinesis Pro GTX. Historically, boot aficionados should note that innovation and tradition share equally deep roots at SCARPA, which today remains a family owned company with its headquarters and performance footwear manufacturing facilities in the same regions of northern Italy where it got its start in 1938. Founded in Asolo, in the Montebelluna region, an area long known for its quality, handcrafted footwear, SCARPA’s initial mission was to bring together all the best shoemakers in the Asolo area toward the goal of producing the best footwear anywhere! It should be noted that in 2005, SCARPA opened its North American headquarters, headed by veterans of the outdoor industry in North America. This followed many decades of the SCARPA brand being handled by distributors in the U.S. and Canada. Working with the Parisottos, the Boulder, CO office now assists with product development for the U.S. and Canada preferences and oversees sales and marketing in North America, adhering to our passions. Scarpa is passionate about their sports; are passionate about boot making and are passionate regarding performance. I’ve been a passionate big game hunter, outfitter/guide for over 25 years and have had the unique opportunity to field test more boots than I can remember. 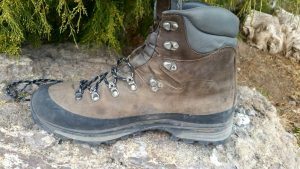 Believe me, throughout those years I’ve encountered more than my share of blisters and hot spots and I’ve worn out countless boots. Through my experiences that have been polished by countless hours out on the mountain I demand boots that are comfortable, durable and will hold up in the most difficult, rugged terrain that Mother Nature has created. When I make that critical decision to lace a pair of boots onto my feet it better be with a high degree of confidence that I know those boots will get the job done for me and get me safely on and off the mountain. If your choice of footwear is not at the top of your “high priority list” then it definitely should be! You should not have to worry about wearing painful blisters or having your boot come apart when you are miles away from civilization. The boots I wear must endure sharp rocks, mud, cactus spines, water, abrasive sand/sandstone and other obstacles that nature has chosen to test the human foot. My success and even my life is dependent many times upon the boots I wear. I, nor you, can afford to have bloody toenails, bone bruises or painful blisters by choosing a poor performing boot. With Lathrop & Son’s recommendation of the Scarpa’s Kinesis Pro GTX boot I found the perfect, durable, heavy-duty footwear for my feet. With a high padded collar the GTX Pro provides me with outstanding ankle stability and support. The lacing system provides me with the ability to cinch down this boot for the support and protection I need for backpacking/mountain hunting in extremely difficult terrain. 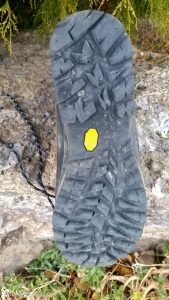 I’ve field tested this boot in the very worst terrain and conditions possible, as I’ve found that the cactus spines of Texas and Sonora nor the water, snow and mud of Utah have affected the Kinesis Pro’s performance. Designed with cutting edge Actifit Technology that features an anatomical last this high performance boot felt comfortable on my feet the day they were delivered. 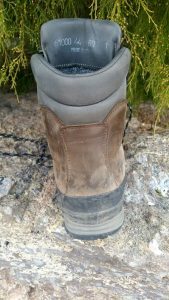 I personally didn’t have a break in time to feel comfortable wearing these boots as I wore them on a brutal backpack trip just after getting them out of the box and didn’t suffer any blisters or hot spots. I have been extremely impressed with how comfortable yet tough and durable my Scarpa Kinesis Pro’s have been. The “bomb proof” full rubber rand and Vibram Dual Density PU mid-sole and Biometric outsole have provided my feet with incredible protection and have amazingly showed little wear. 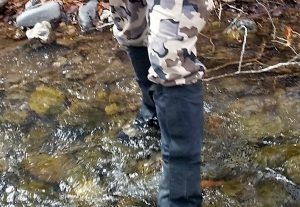 I’ve waded through creeks and slogged through heavy weight wet snow with this boot and have been very happy with the fact that the Comfort Gore-Tex lining has kept my feet dry yet also demonstrated adequate breathability. It is very important to me that the boot I’m wearing provides outstanding traction and grip whether it be on abrasive sandstone slabs or when traversing talus slopes strewn with sharp boulders or on uneven terrain covered with snow or mud. Scarpa’s innovative, Vibram Biometric rubber outsoles not only grips and brakes effectively but have provided me with great security in the terrain I’ve encountered. 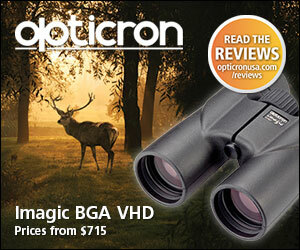 The self-cleaning lugs prevent the build-up of mud or debris that could reduce traction. The soles on the Pro GTX have felt secure on the many diverse surfaces I spend my time in and have provided me with great stabilization while packing heavy loads. 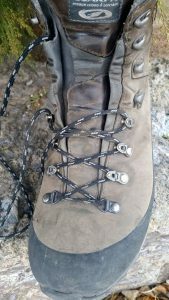 Scarpa’s closed “toe box,” has reduced the “jamming affect” that you get in some boots while descending steep slopes and have helped prevent me from developing sore toenails! 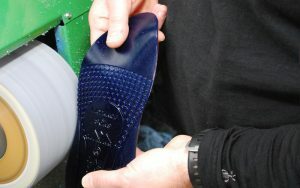 SCARPA’S VIBRAM BIOMETRIC OUTSOLES FEATURING SELF CLEANING LUGS-I’VE PUT SOME TOUGH MILES ON THESE SOLES! The Nubuck Smooth leather uppers featured in the Scarpa Kinesis Pro’s are extremely tough and protected my ankles extremely well. Not only have these boots kept my feet warm and dry in wet conditions but have kept sharp rocks and he spines of sharp cactus from causing any pain or discomfort. When I’ve encountered loose, rugged talus slopes strewn with sharp rocks I’ve been extremely pleased with how the Pro’s tough, smooth uppers have protected my ankles/feet and are not even showing any wear nor tear. When cinching up the padded collars I’ve been very confident that there will be no water, loose rocks, duff or debris that will get through to cause me discomfort. The Kinesis Pro GTX may not be the perfect boot for the shape of everyone’s feet but for me they have performed flawlessly. 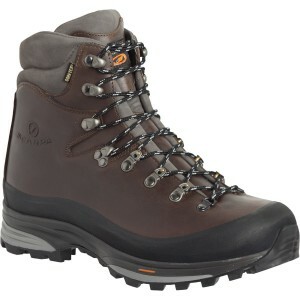 I highly recommend the purchase of this outstanding Scarpa boot for advanced backcountry hunting or hiking. I’m confident that these boots will perform to your highest expectations and that you will personally be very satisfied with their durability and fit. The Kinesis Pro GTX is priced at around $330 and comes in an asthetically attractive ebony brown color. The quality and durability you purchase with any Scarpa boot is definitely worth the price. My Scarpa boots have stood up against the worst terrain you can imagine and have never let me down. Something that is also very important with any boot that I purchase is whether or not they will stand behind their product. Regarding returns and exchanges Scarpa does guarantee customer satisfaction with every purchase. Returns are subject to normal usage. If their boot does not meet your expectations during its useful life, they promise to repair it, replace it, or provide you with a refund. This is very important as the companies that I purchase my hunting or backpacking gear from have should be willing to take care of a problem. Scarpa is an outstanding boot manufacturer noted for incredible quality and innovation. I’ve personally found the Kinesis Pro GTX to be one of the toughest and most durable boots I have ever worn.